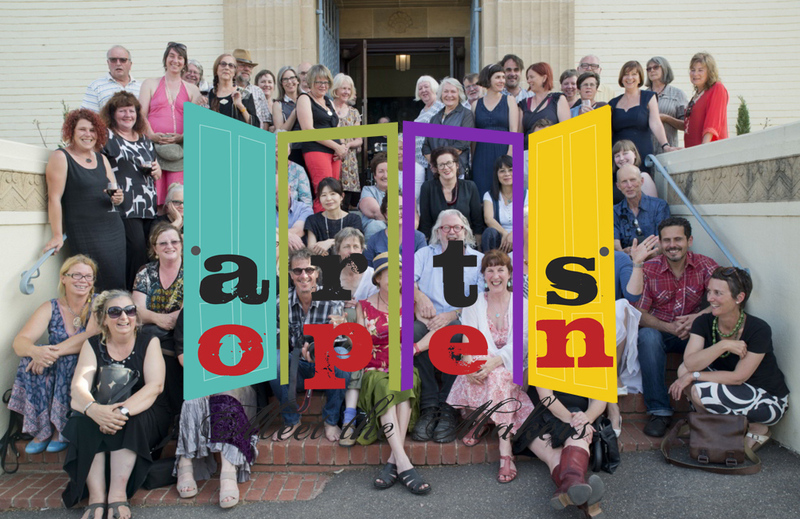 More than 140 artists of Castlemaine and district are exhibiting their work and opening their studios. 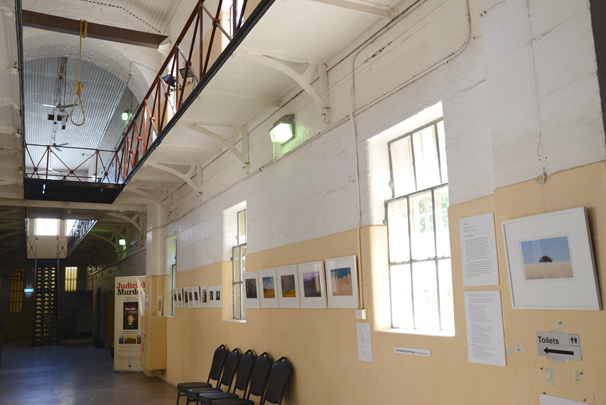 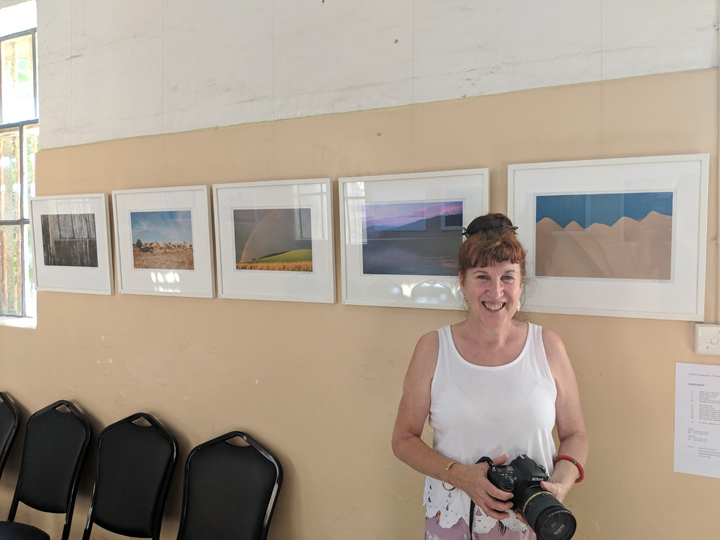 My photographs can be seen in cell 61 at the old Castlemaine Gaol. 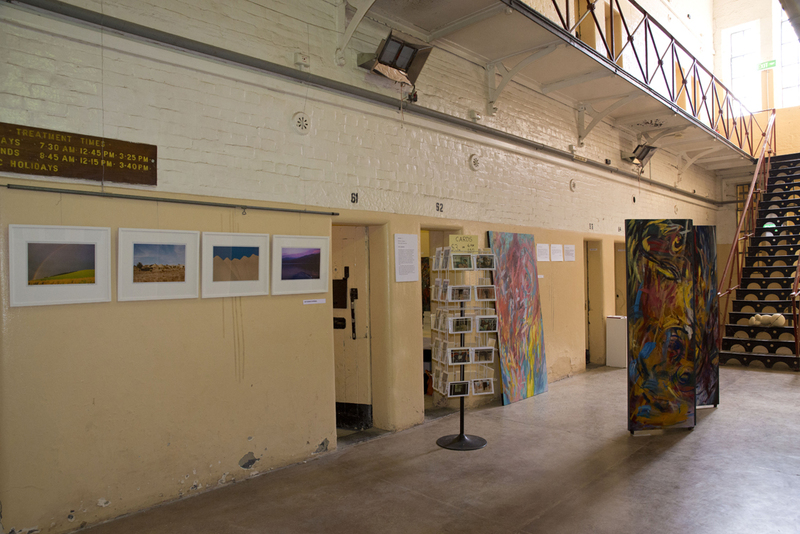 I am also exhibiting Tony Cook’s paintings in cell 62. 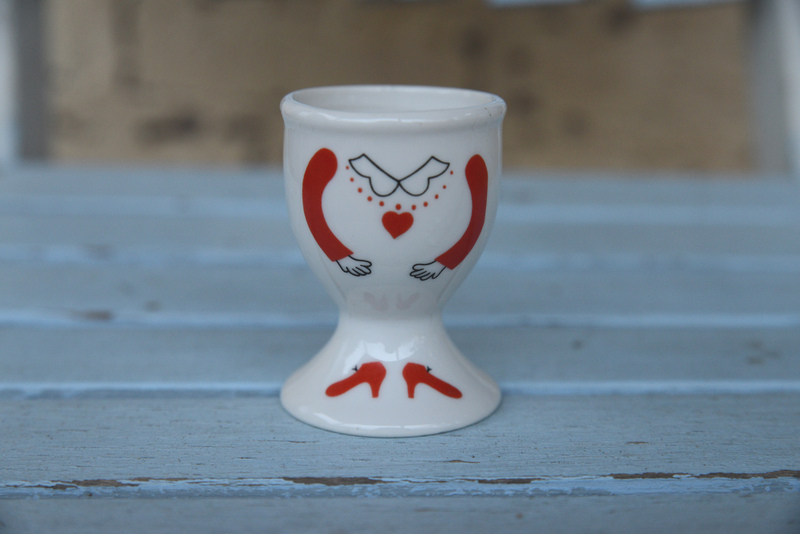 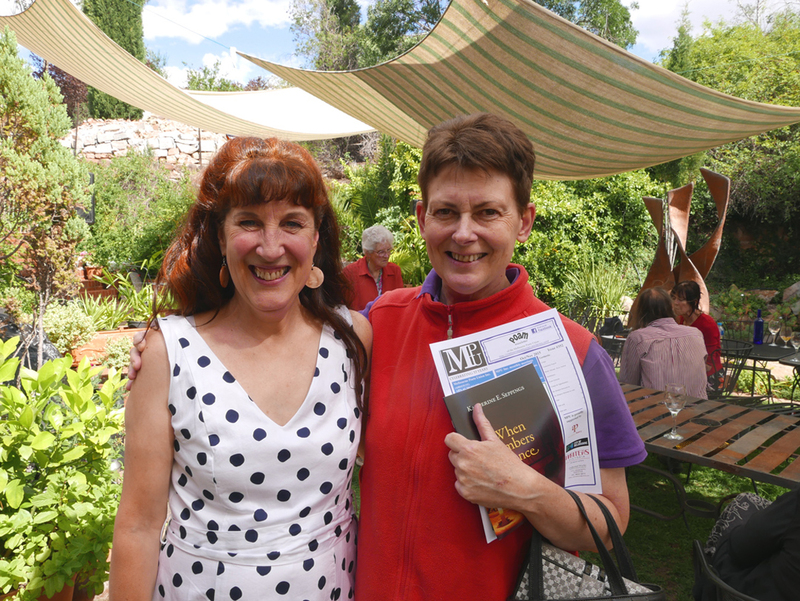 Labour Day weekend 12-14 March and 19-20 March 2016.
edited and published by Katherine Seppings. 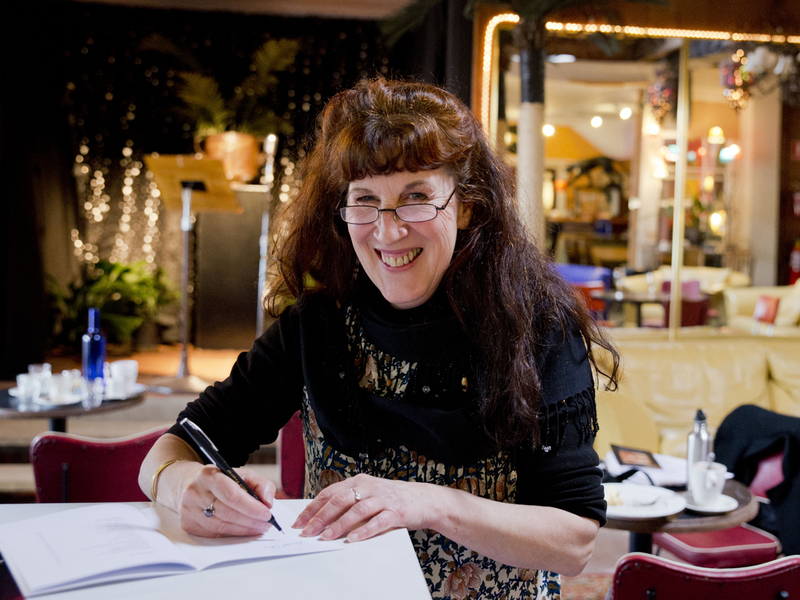 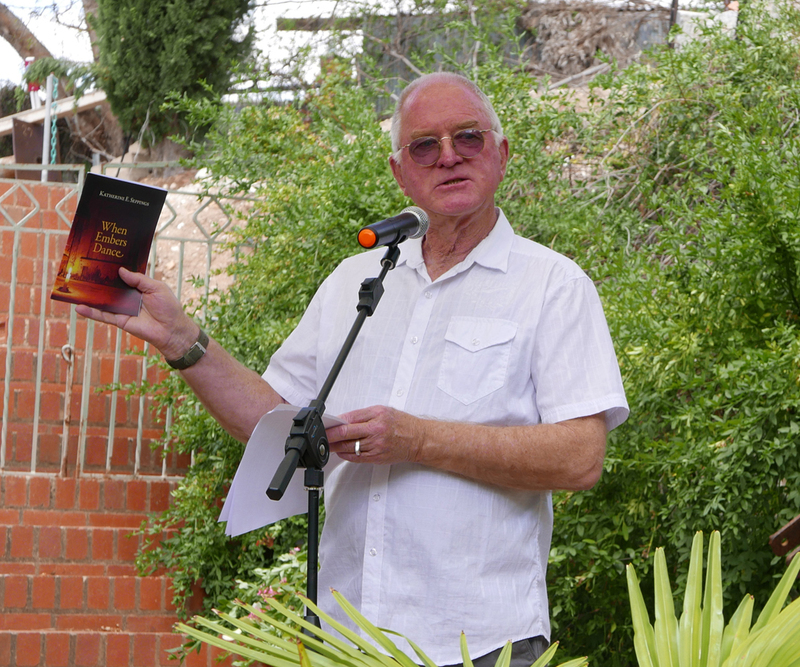 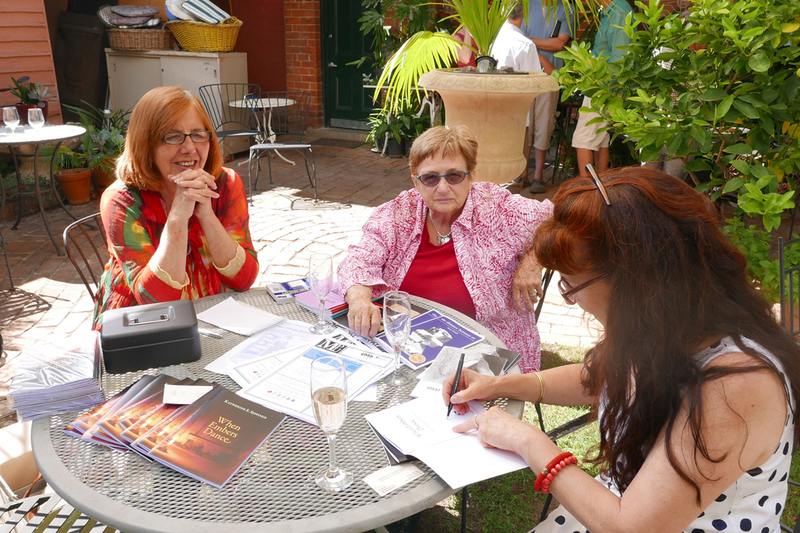 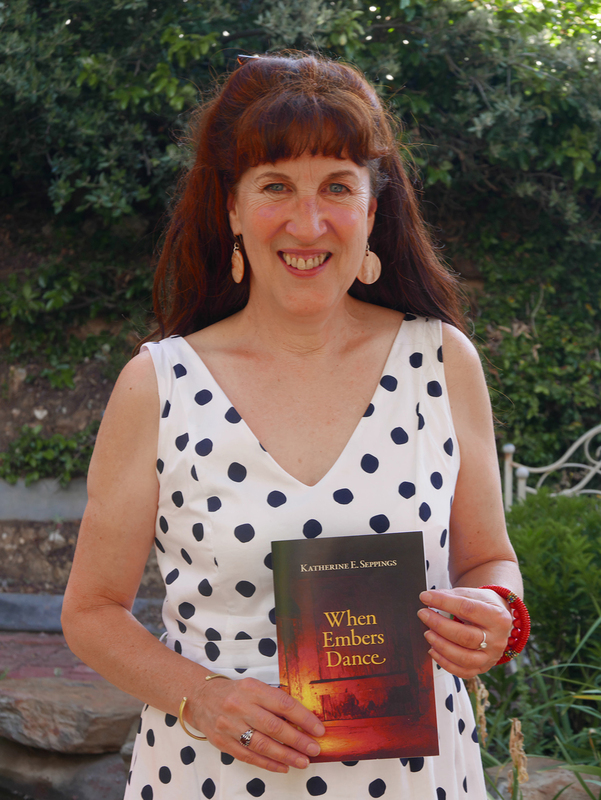 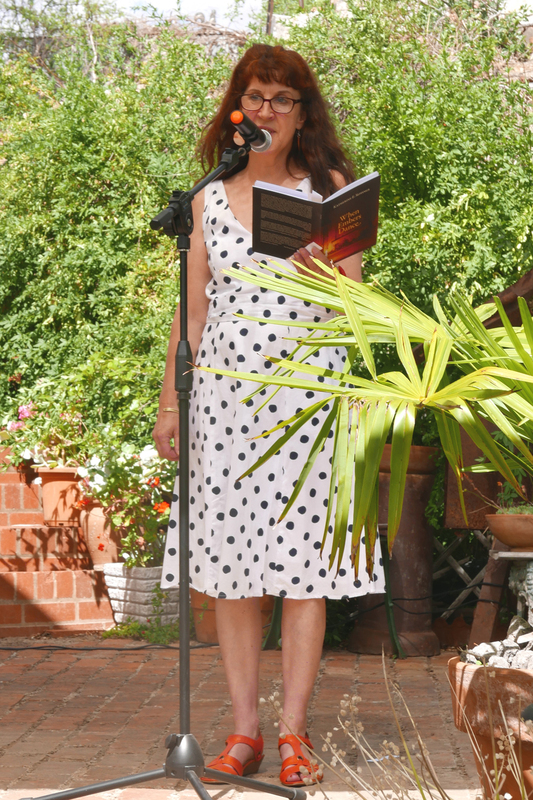 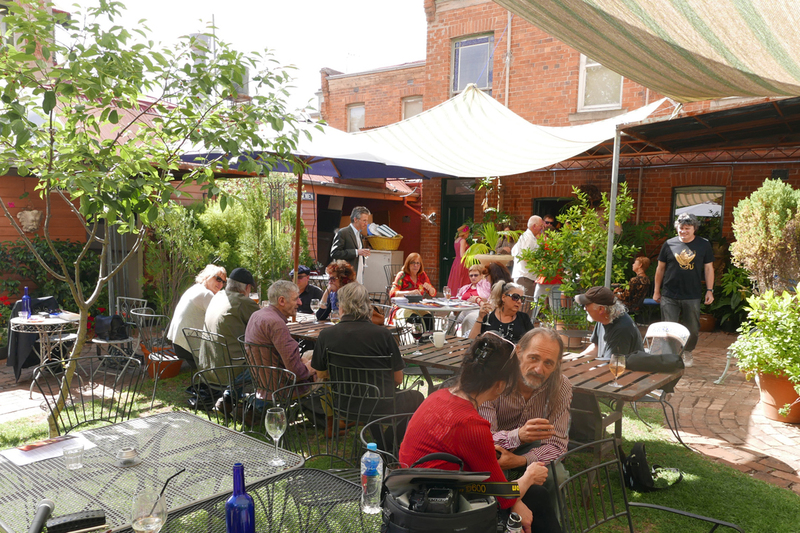 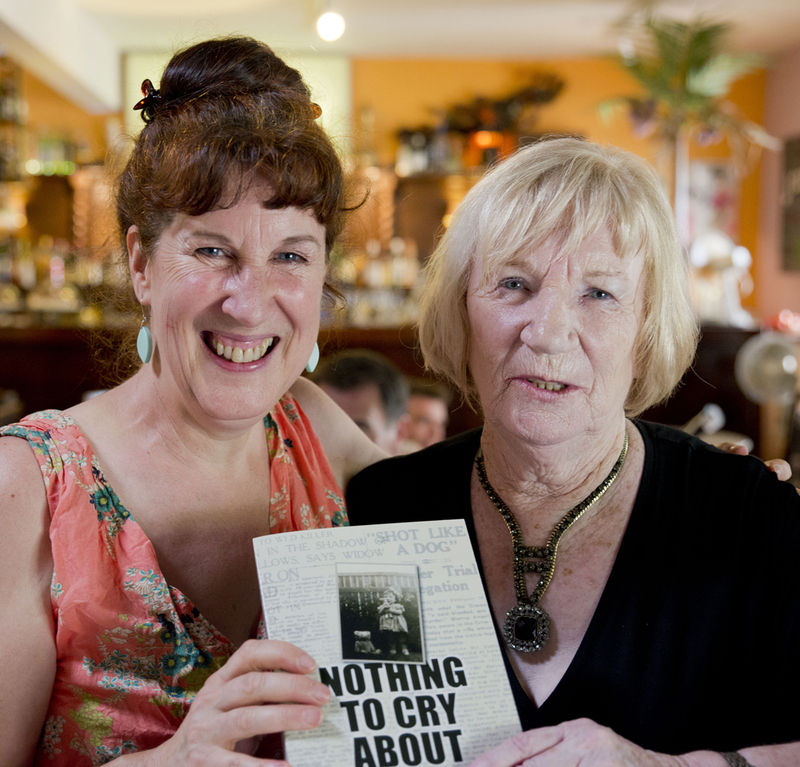 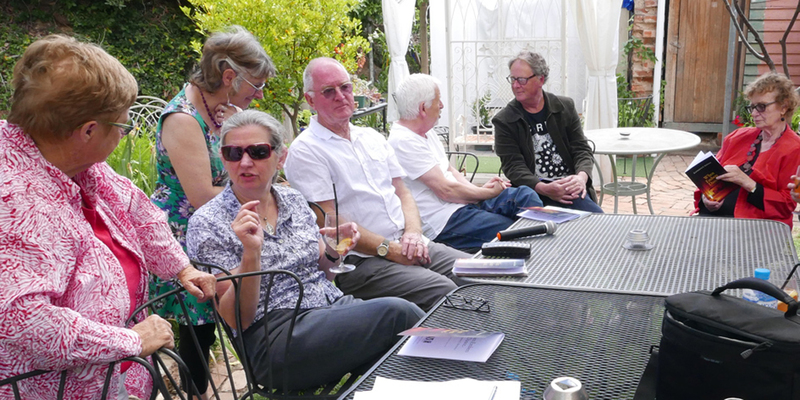 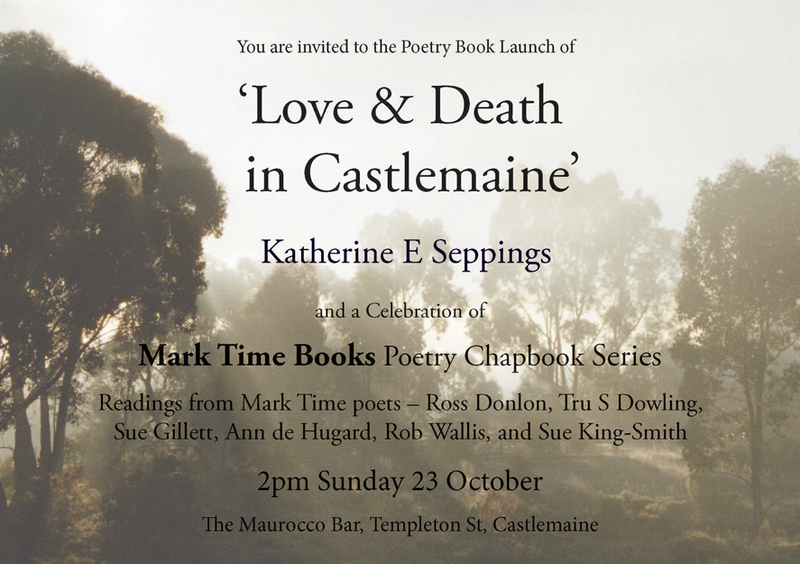 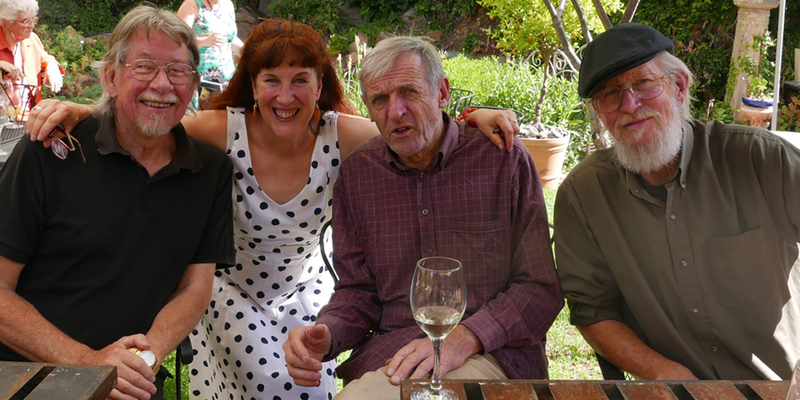 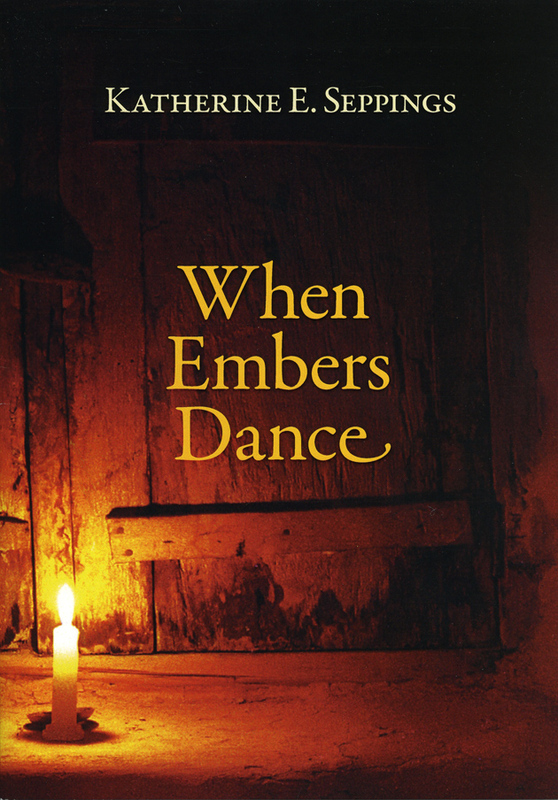 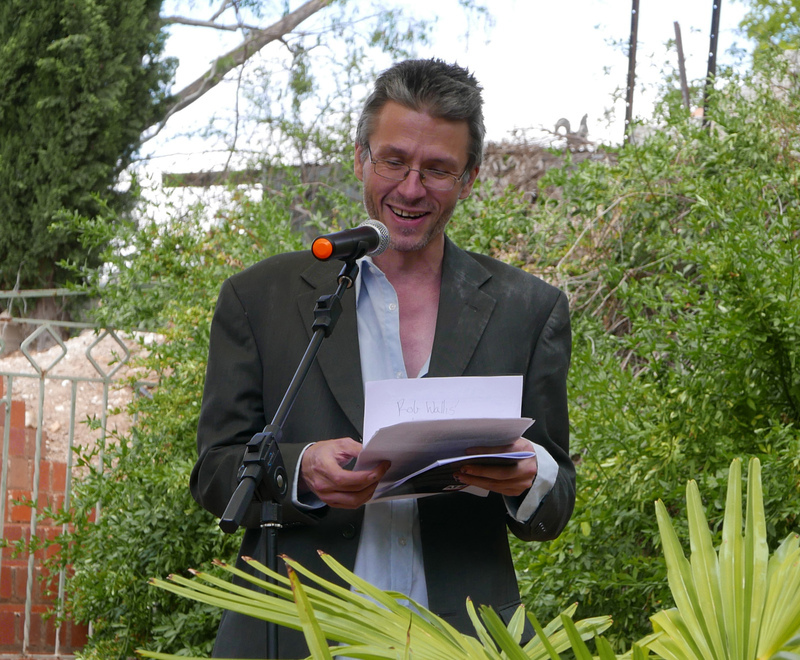 Launched by Dr Paul Monk, PhD essayist and poet; emcee author Dr Lynne Kelly, at the Maurocco Bar, Castlemaine. 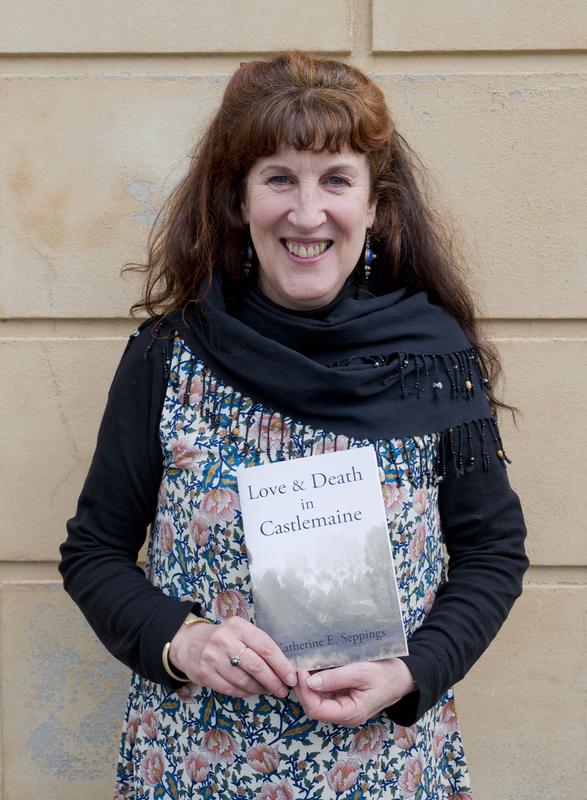 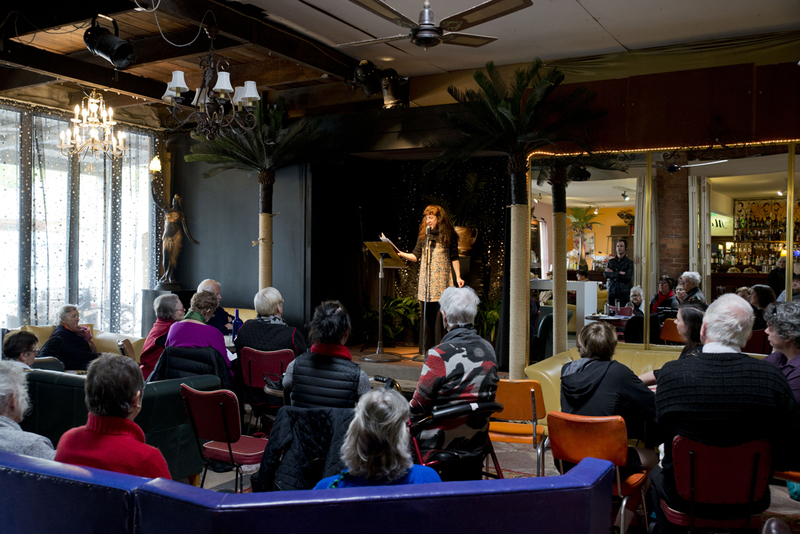 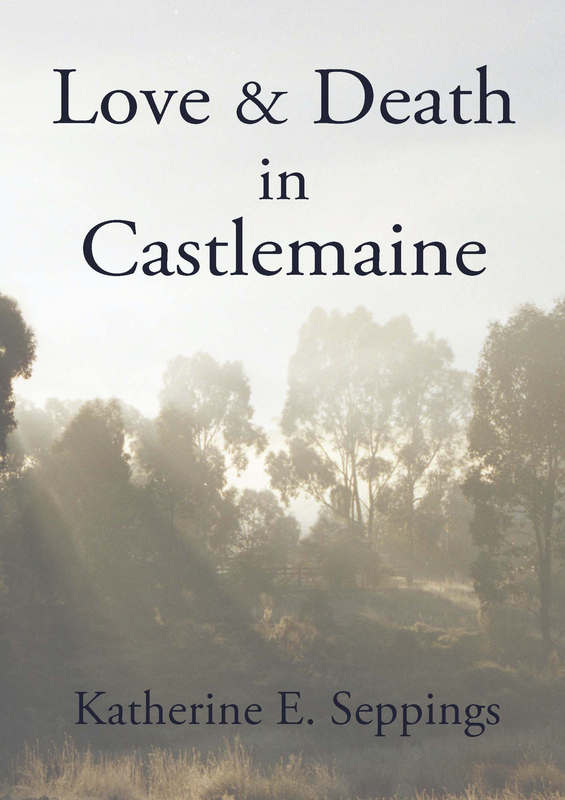 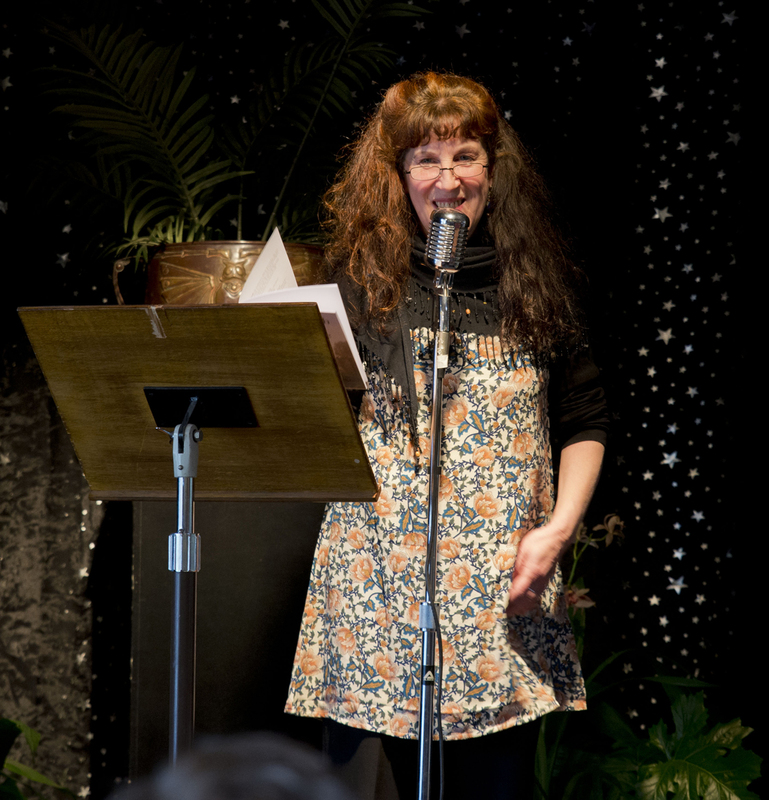 I won my first ‘Castlemaine Cup’ in April, now I’ve won again in June at the Castlemaine Poetry Readings, held each month at the Five Flags Hotel. 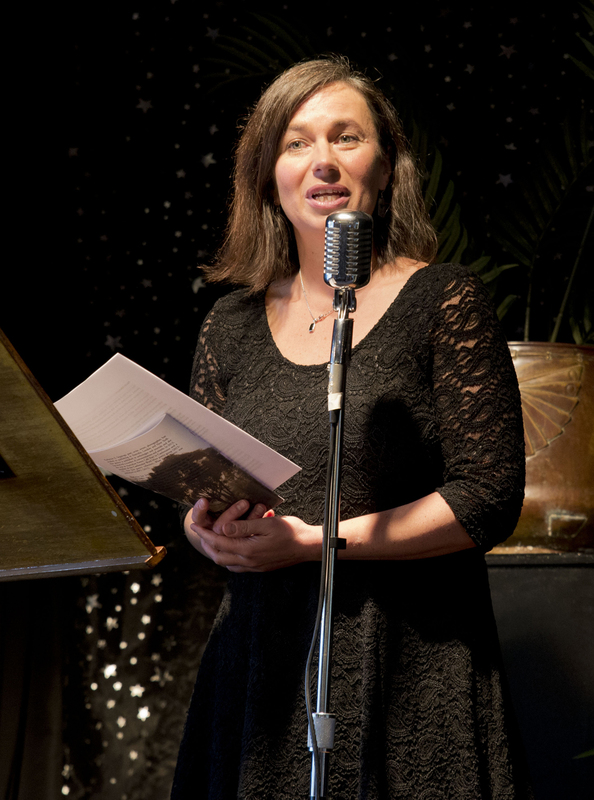 Melbourne poet, Peter Bakowski, the featured poet, awarded the Cup for my poem ‘Collecting Jaara History.’ I will be exhibiting this poem alongside artist Eliza Tree’s painting ‘Land Rush to Gold Rush’ at Co.lab, a group exhibition at View Point Handmade Gallery, Bendigo, featuring the collaborative work of Central Victorian writers and visual artists, part of the first Write on the Fringe Festival, the Bendigo Writers Festival fringe festival (7,8 & 9 August).